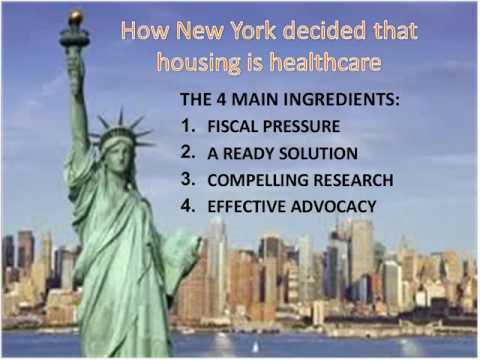 Home > Search training results > Housing IS Healthcare: What Can Be Done to Address the Most Important Social Determinant of Health? Without a stable place of residence, it is exceedingly difficult for disabled individuals to address their many healthcare needs. This webinar reviews research confirming the importance of housing for individuals with special needs, and explores what is currently being done to help them achieve housing stability and good health.